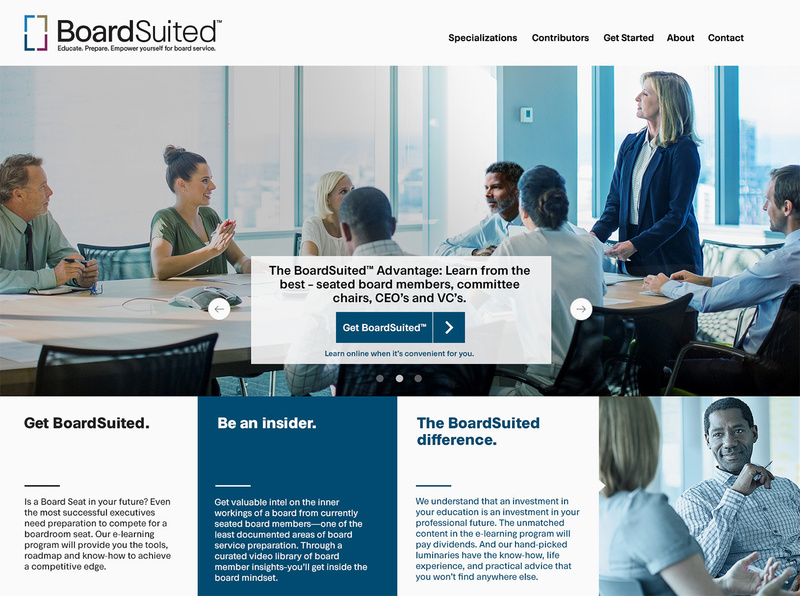 Alta Associates, a world-class leader in executive placement, partnered with BNO to launch their groundbreaking online boardroom prep program, BoardSuited. Alta needed to tap into a niche market of go-getters, looking to become corporate board directors as a bridge to retirement. 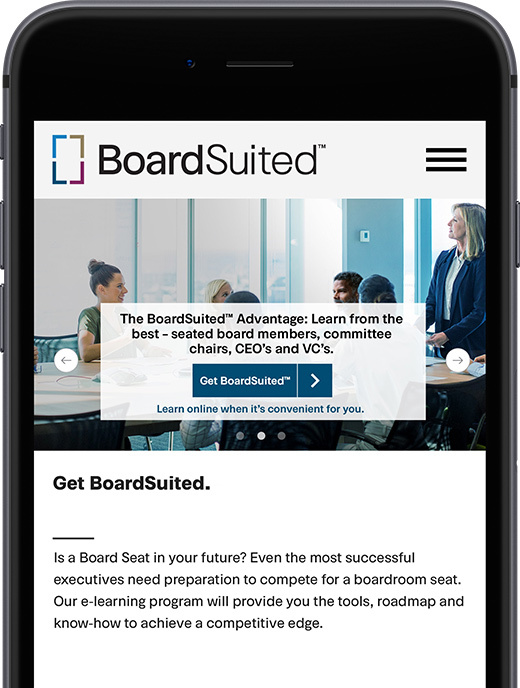 The goal: to show how the program can position clients for boardroom selection in a fiercely competitive environment. 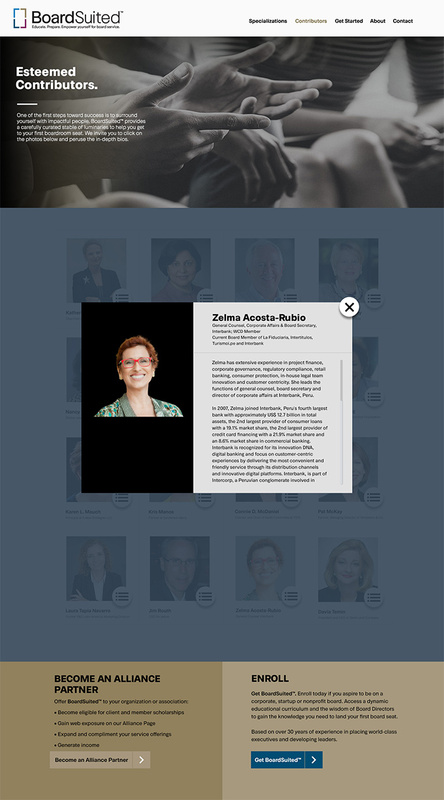 To help Alta express their empowerment story, our creative team built a platform that included branding, brand strategy, copywriting, website development, as well as ongoing strategic services. 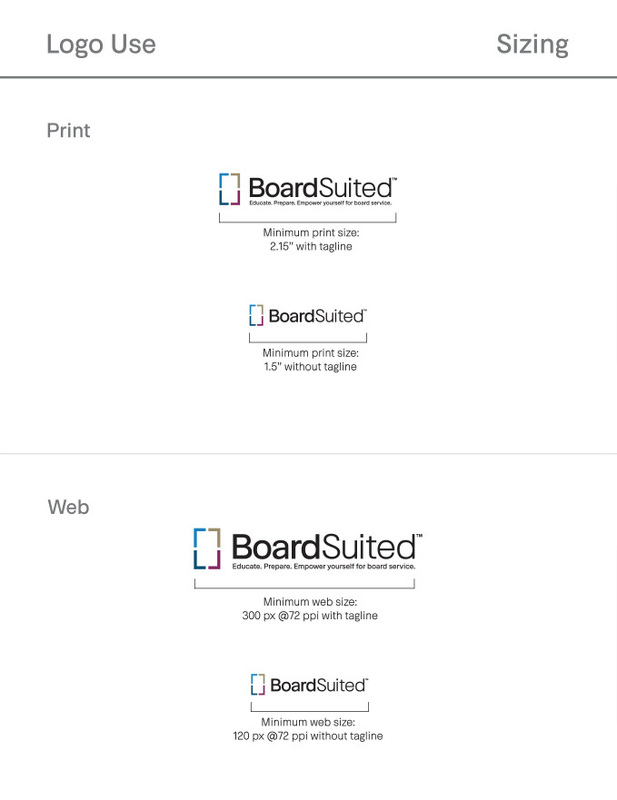 Our approach featured key program benefits within an intuitive, clean, and scannable design framework. 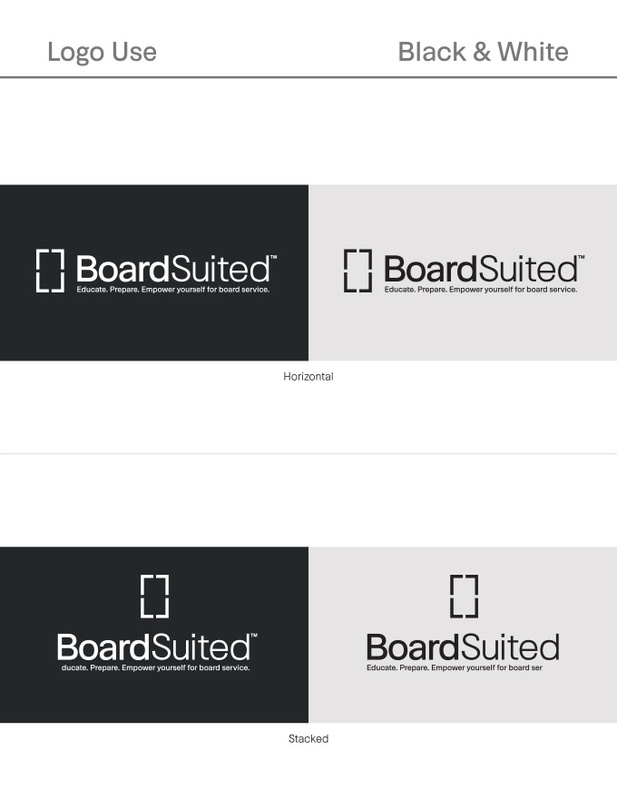 Ultimately, we were able to create a brand experience that our refined C-suite audience could understand and trust. And one that Alta could market with confidence.